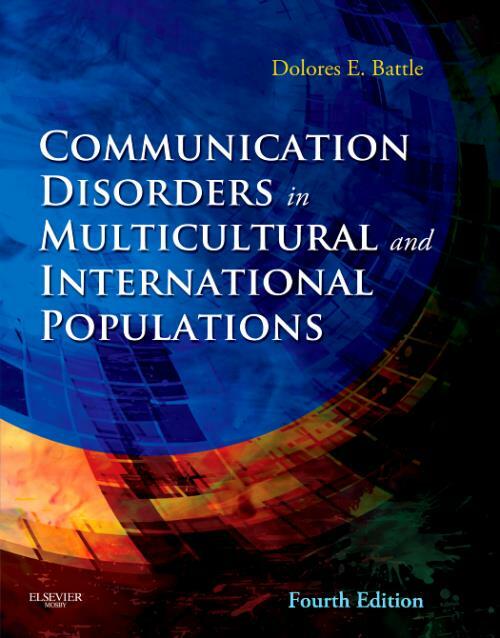 Written by some of the top researchers and clinicians in the field, Communication Disorders in Multicultural Populations, 4th Edition offers an in-depth look at the major cultural groups in the U.S. and the issues concerning their communication development, common disorders, and treatment options. This fourth edition features a wealth of updates and new features - including the latest research and added coverage of communication issues in countries such as Australia, China, Canada, and Brazil - to give speech-language pathology students and speech-language pathologists a balanced and global perspective on the most topical multicultural communication issues of today. Battle, Dolores E. Professor of Speech Language Pathology and Senior Advisor to the President for Equity and Campus Diversity, Buffalo State College, State University of New York at Buffalo, NY.